When did this turn into a celebrity blog? I've some special blog treat posts to share - when I am not in a hotel room and required to wake up at four in the morning. But, in the mean time: look who I had flyin' first class. Now this is one "spotted" I can get excited about! I LOVE Prairie Home Companion and all of his shows about Lake Wobegon. 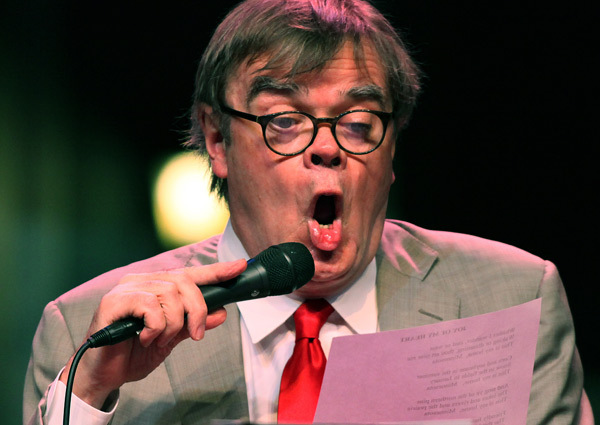 Wait 'til Henry hears you "spotted" Garrison Keillor. He' will be pumped! This might be my favorite celebrity sighting yet! Just lovely. I love Garrison Keillor!!!! Being a MN girl I just can't help it.... :) JEALOUS! Cindy, I am not the least bit surprised that Henry loves Garrison Keillor. I love it. Cailyn, you mean Stephen Baldwin wasn't your favorite? 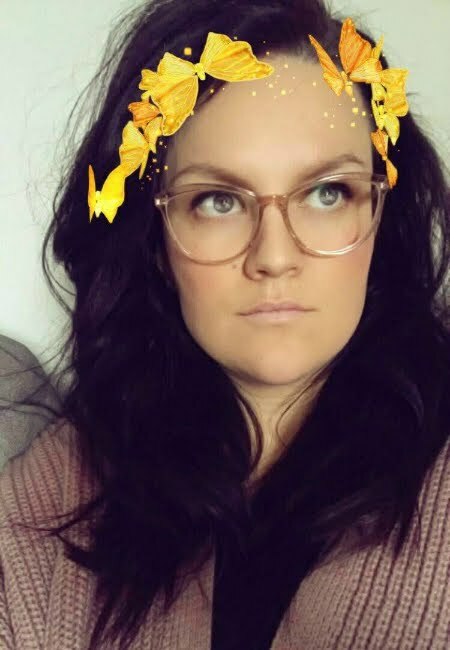 Greta - I just got to explore Minneapolis a little bit for the first time. I was pretty smitten! But then again, I got to see it on a warmer day before the winter madness. i just was scrollin' through your 'celebs on a plane' tag because, ya know, i love me some celebs and got to gk and wanted to say that i'm sort of related to him. yeah, i'm bragging. and yeah, it's through my kids, but still.